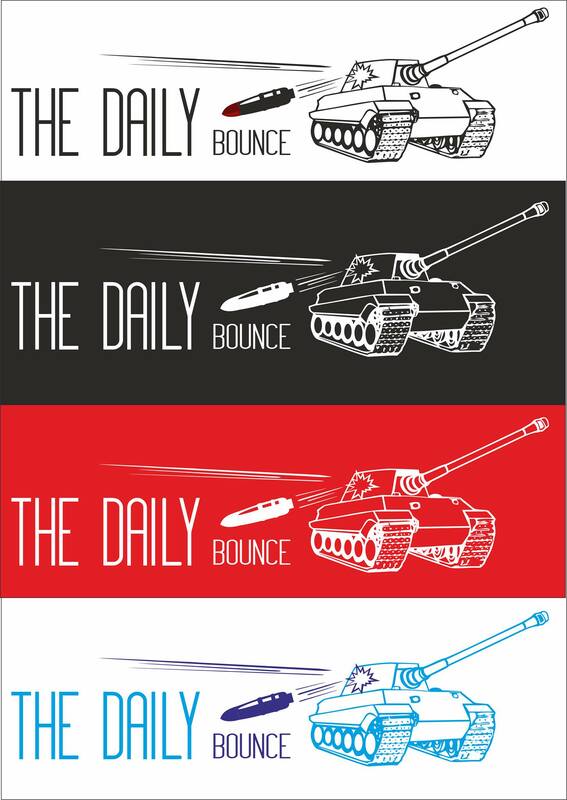 I would like to thank Alexandru ‘SDST’ Garloanta also known as Tata Bufnita, one of the readers for creating The Daily Bounce new logo. I posted on my Facebook page if anyone would be interested in creating a logo for the blog and I didn’t have to wait long to get a reply and the final product. In a matter of a couple of hours, he created the logo, made a few changes as per request and here we go. I hope you all like it as much as I do, I think it fits the blog just right. Previous Entry Public Test 0.5.10 – Don’t miss out!